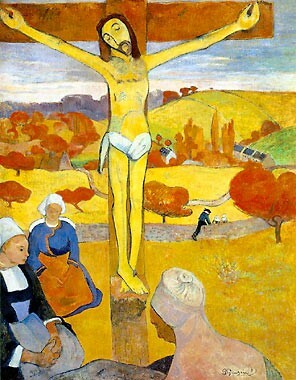 Gauguin was born in Paris on June 7, 1848. His family moved to Peru when he was a young child and his father died on the way there. Eventually, Gauguin returned to France and became a merchant marine at the age of 17. He was also in the French Navy and then worked as a stockbroker. 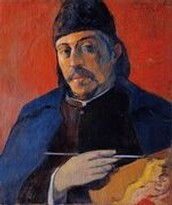 Gauguin left his family and friends to pursue his career in art. One of his paintings was accepted into the "Salon of 1876", an important art show in Paris. 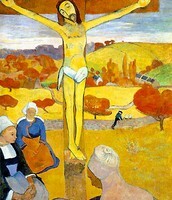 In the years 1888 and 1889, he painted his most famous artworks, "Vision of the Sermon" and "The Yellow Christ". 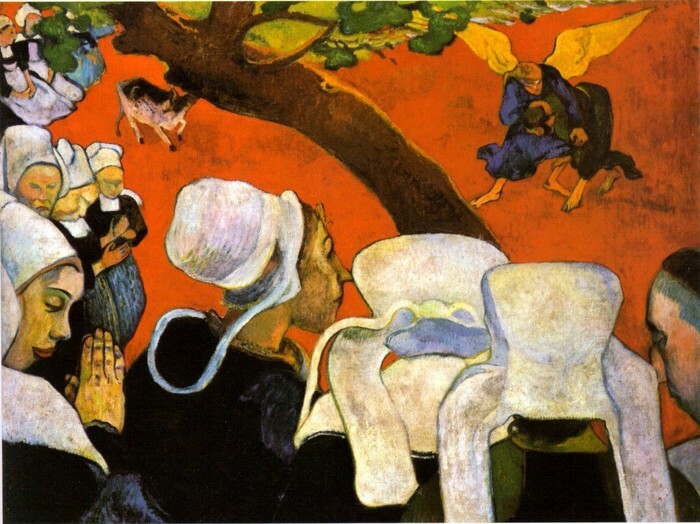 Gauguin was proud of his colorful works and referred to himself as a savage because of it.